Flexible Attack Innovations (FlexAttack) is your go-to source for Flexitanks, PCADS™ New Generation Aerial Firefighting System and Custom Fabrication. International & Domestic Bulk Liquid Transport, Storage and Handling are our Specialties. We design and manufacture to attack your specific business needs with Flexible Innovations. Are You Prepared for the Drought? We have bulk water solutions for the home owner, businesses, communities and industry. 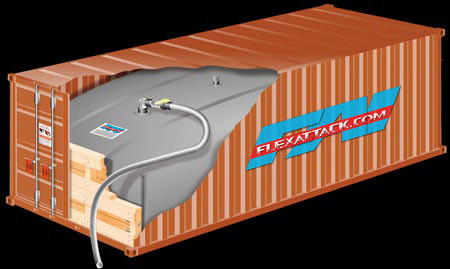 Check out RoadWarrior53 & RailWarrior53, convert dry vans to tanker trucks! Call Now! Check Glendale Fires Pump-Pod DRAFTS Units “Water Wise” Fire Fighting Training Systems Check it out now!!! PCADS is the worlds ONLY USAF Approved CAFFS! Operate in High Winds and fly 24/7 enmasse C-130s w/ 4000USG!!!! Get your CUSTOM Flexitanks Today!!! Made proudly in the USA! 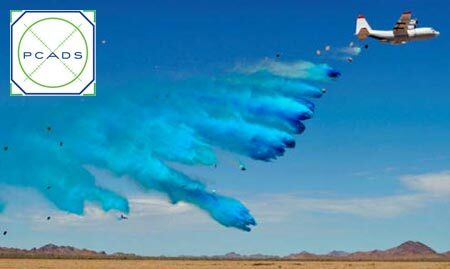 PCADS - Next Generation Aerial Fire Fighting - several new international projects in the works! Flexitanks - Building the Highest Quality Flexitanks in the World! Pump Pods - Utilize water normally wasted during extended firefighting training operations by recycling water used for full-flow training.